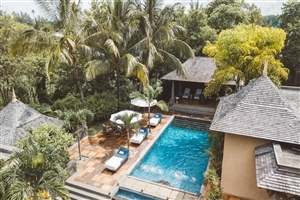 Inspired by the colonial residences of the sugar cane owners, Maradiva Villas Resort & Spa is a lavish and discreet five-star resort in a truly splendid setting. Boasting a wide choice of superb luxury Villas, each of which are equipped with a private pool, Maradiva Villas Resort & Spa prides itself on offering the highest standards of quality, service and style. 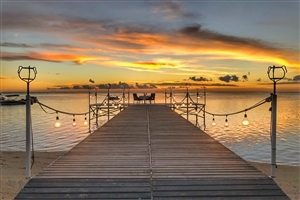 Explore Maradiva Villas Resort & Spa’s surroundings, which include a nearby golf course, coral-abundant lagoons, beautiful national parks and 750m of soft, sanded beachfront. Spread across 27 acres of beauty and splendour, the Maradiva serves as an exclusive getaway that provides space, luxury and world-class levels of service. 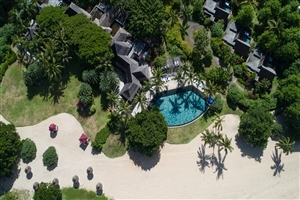 Guests seeking privacy in their own secluded haven are sure to be enticed by any one of the resort's 65 plush-filled villas, while easy access to the soft-sanded beach is perfect for those looking to bask beneath Mauritius' golden sun. 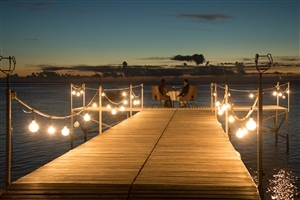 Whether you're gazing out across Tamarin Bay from the infinity pool, dining fine at the in-house eateries or trying your hand at some of the water sport options, this is what a true paradise is made of. 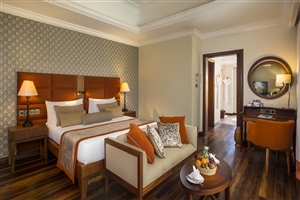 The Luxury Suite Pool Villa offers guests 163sqm of accommodation space filled to the brim with plush comforts and modern amenities. 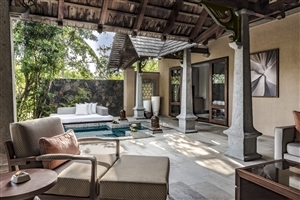 The villa features an alfresco dining area and a private pool. 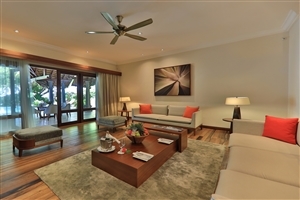 The Beachfront Suite Pool Villa offers guests 163sqm of accommodation space intricately designed to ensure traveller satisfaction. 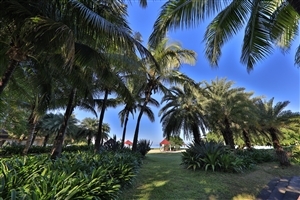 The villa features an alfresco dining area and a private pool while also boasting of Tamarin Bay views. 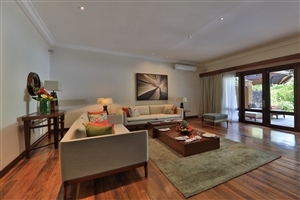 The Exclusive Suite Pool Villa offers guests 220sqm of accommodation space conveniently situated along the beachfront for ease of access. 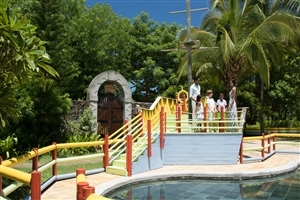 The villa features a private pool for an enhanced occasion. The Presidential Suite Pool Villa offers guests 345sqm of accommodation space situated at the heart of the resort's crescent beach. 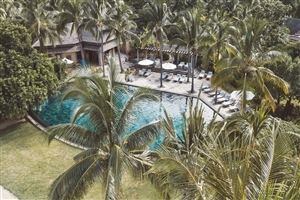 The villa features a private pool for an enhanced occasion. Coast2Coast – Enjoy Mediterranean, Mauritian and international dishes at this buffet and a la carte eatery. Cilantro – Relax at the pre-dinner lounge area and tempt your palate with Indian dishes. Breakers Bar – Settle back at this intimate hotspot with some light bites and a selection of spirits and wines. Teppenyaki – Select from a range of Japanese, Indochinese and Thai dishes.